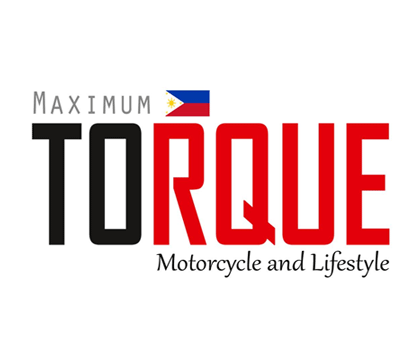 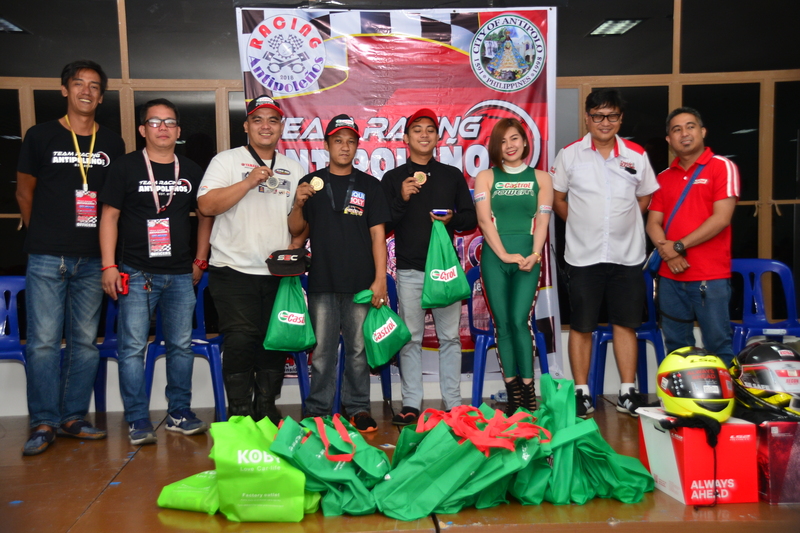 InsideRACING Magazine hosted the 1st Racing Antipoleños Grand Convention last September 16, 2018 at the Ynares Center in Antipolo City and in line with this momentous event, the 1st IR Club Wars Presented by Castrol and in partnership with KTM also took place in front of hundreds of Antipoleneos. 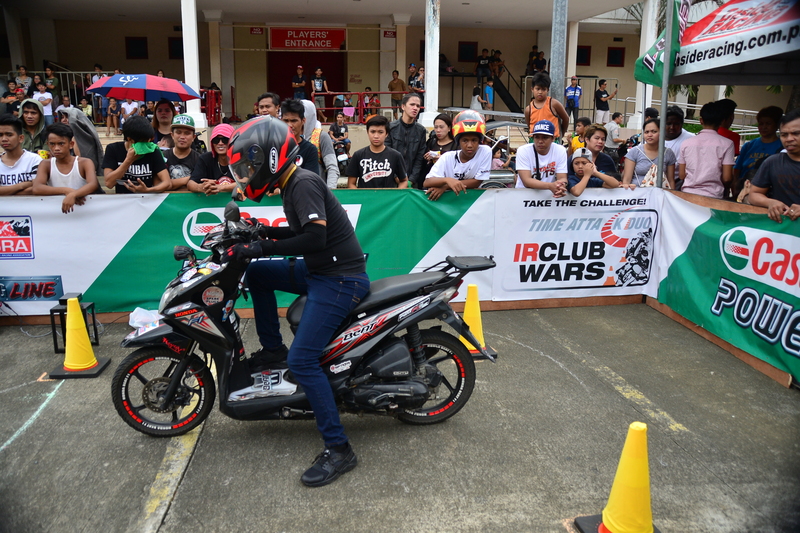 The IR Club Wars is a Gymkhana styled slalom course pitting two riders in identical courses at the same time. 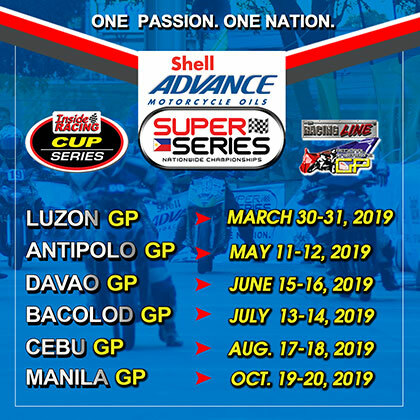 Sounds exciting huh? 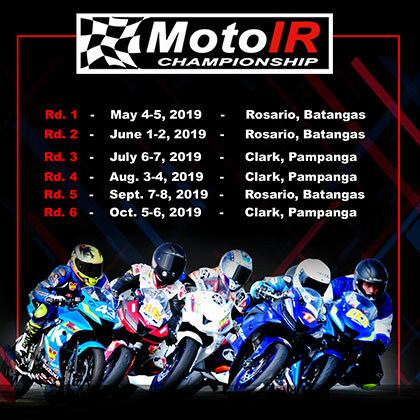 This event is a joint project between IR and Racing Antipoleneos founder and President Mr. Odeck Diaz and the club’s officers. 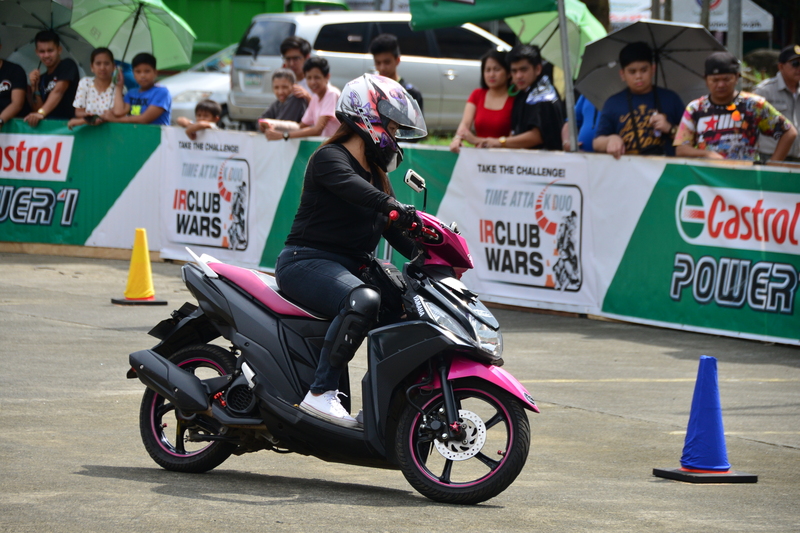 The Intra Club wars of course is exclusive for Racing Antipoleños. 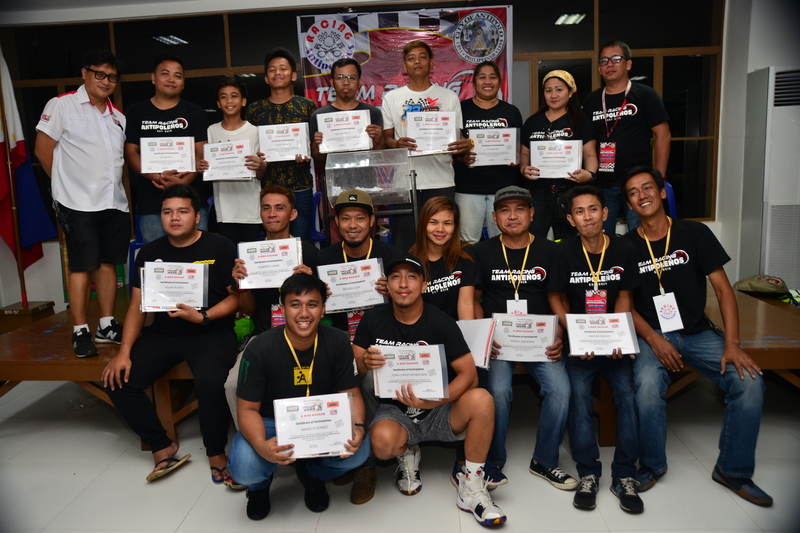 Representing the 12 Barangays – San Jose, San Luis, San Roque, San Isidro, Dela Paz, Dalig, Cupang, Mayamot, Mambugan, Beverly, Muntindilaw, and San Juan. 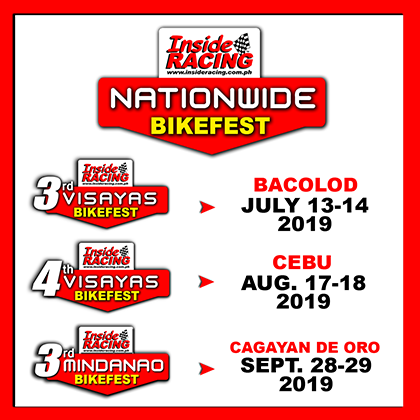 A maximum of 8 riders per barangay is allowed with the fastest riders of each of the 12 barangays for each category running in the finals. 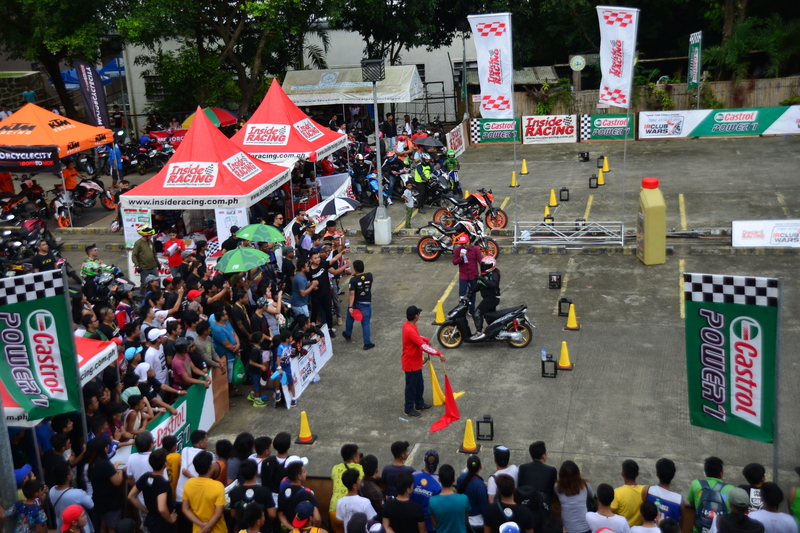 Categories include the Scooter category, Underbone category, Backbone/Standard, and Ladies class. 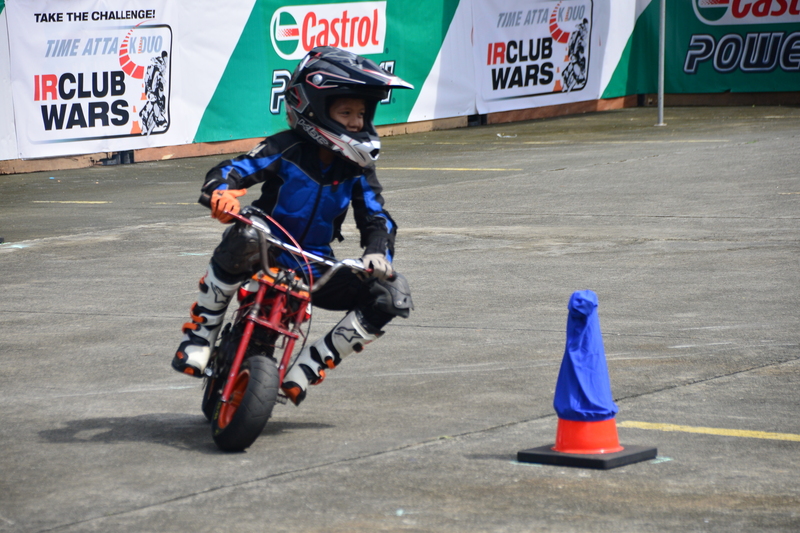 Likewise, the Inter Club Wars is open to other participants who would like to battle it out in the Scooter Category, Underbone category, Backbone, and Pocketbike Kids. 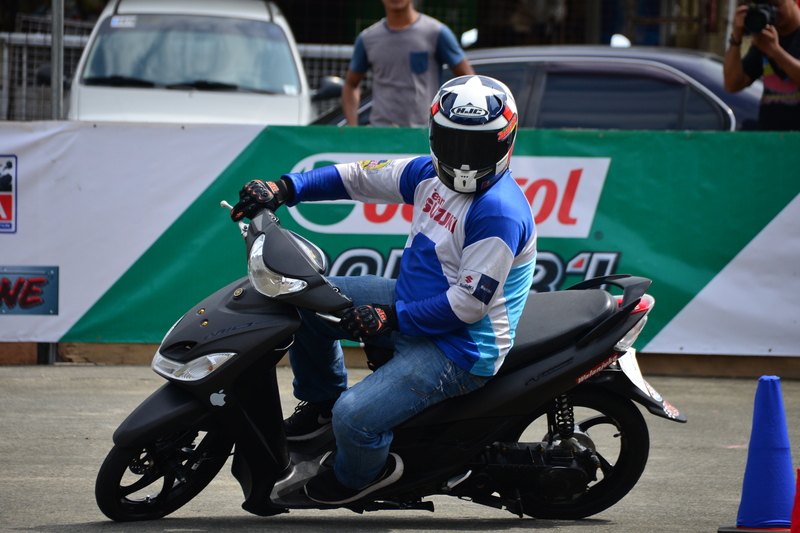 With safety being the utmost priority, proper safety gears is a must. 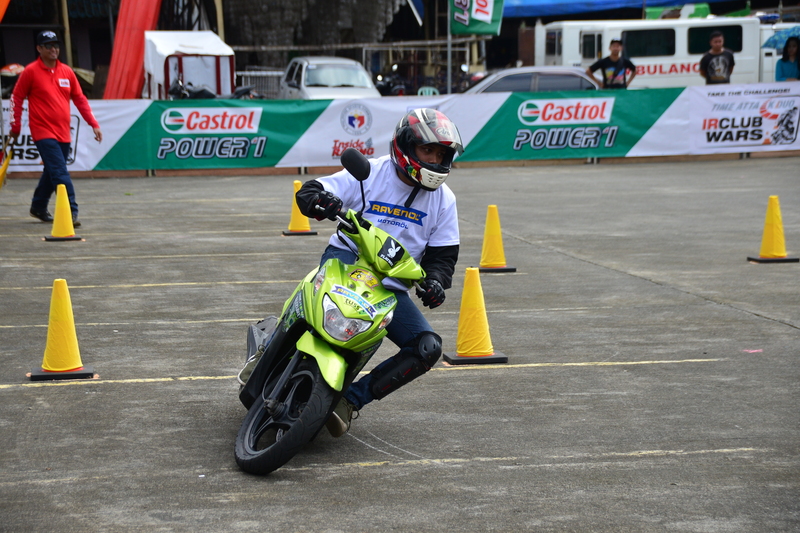 Eunice Sta. 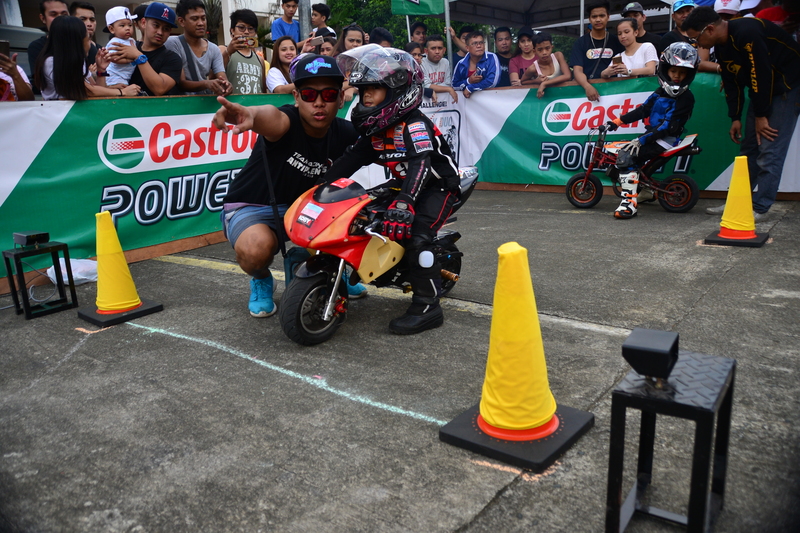 Ana won the Pocketbike Kids, besting John Nathan Galang and Renzzy Gabriel Vigo who placed 2nd and 3rd, respectively. 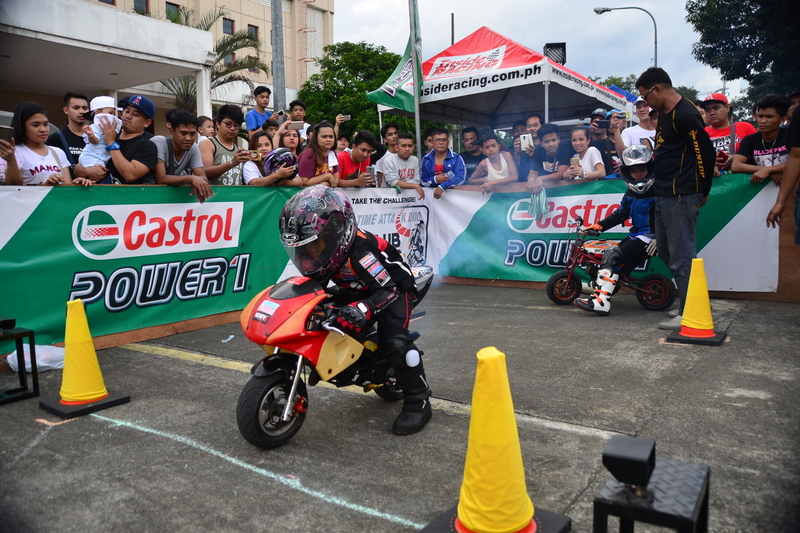 Meng Sevilla meanwhile was the clear cut winner in the Underbone class as he submitted a fast time of 28.82s, a 3-second win over Jayson Panganiban in the finals. 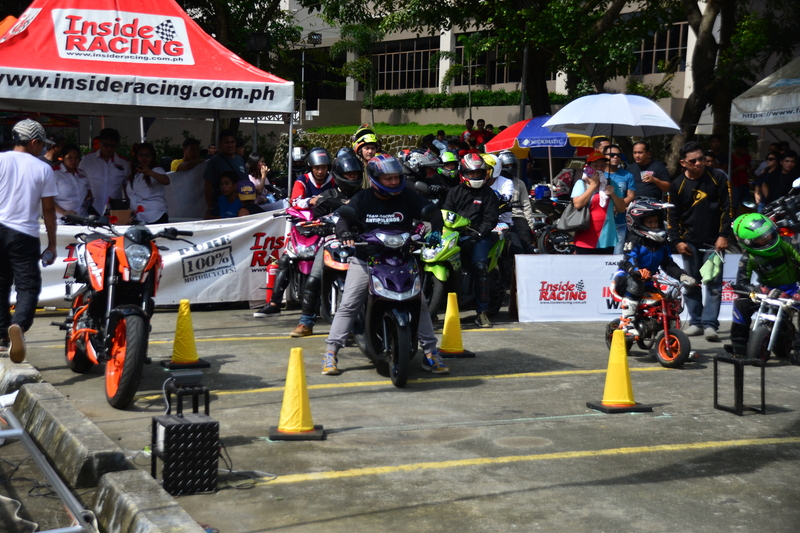 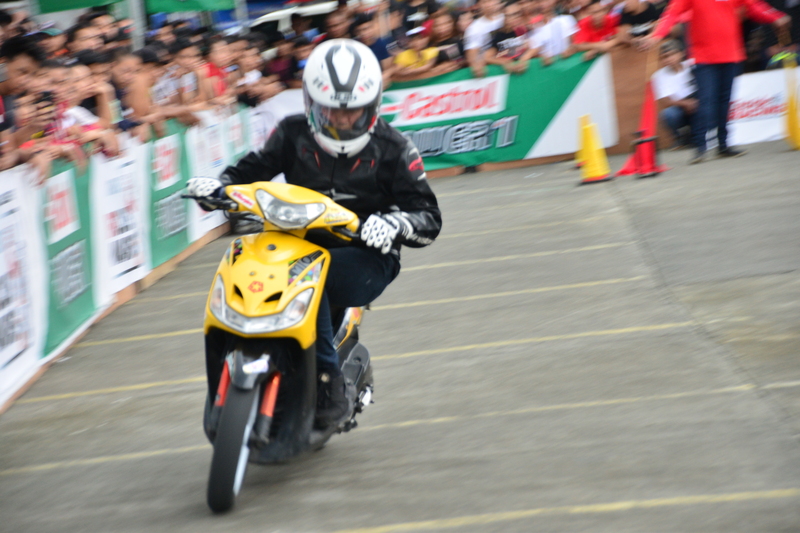 Jomar Francisco paced the Scooter class, winning over Noriel Mogol and Karl Kenneth Duran. 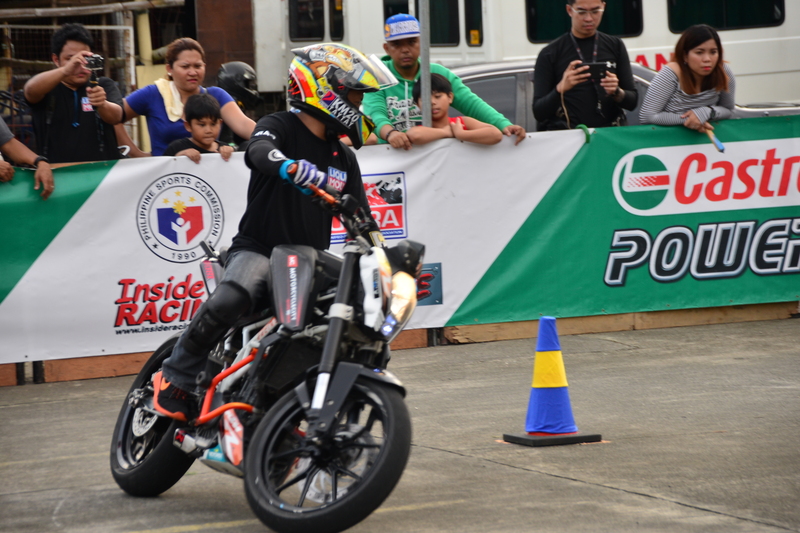 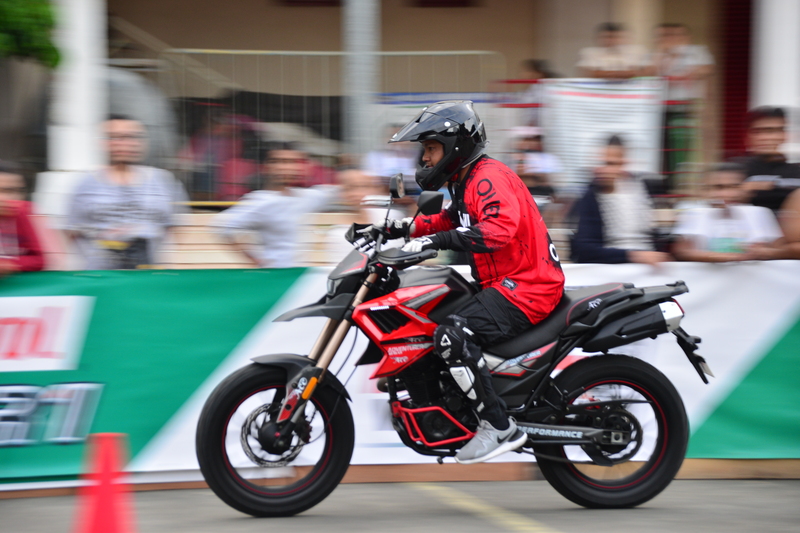 Iraq Bauzon dominated the Backbone class, showing excellent throttle control and balance. 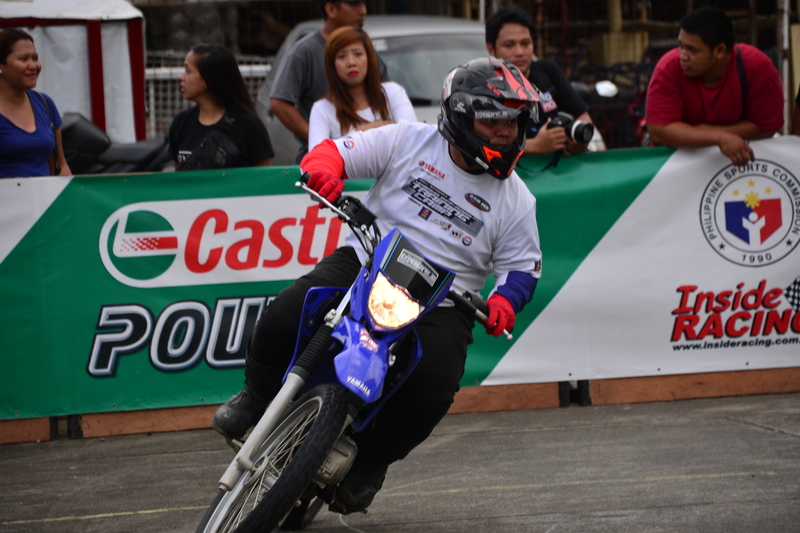 Meng Sevilla and Kengemil Sta. 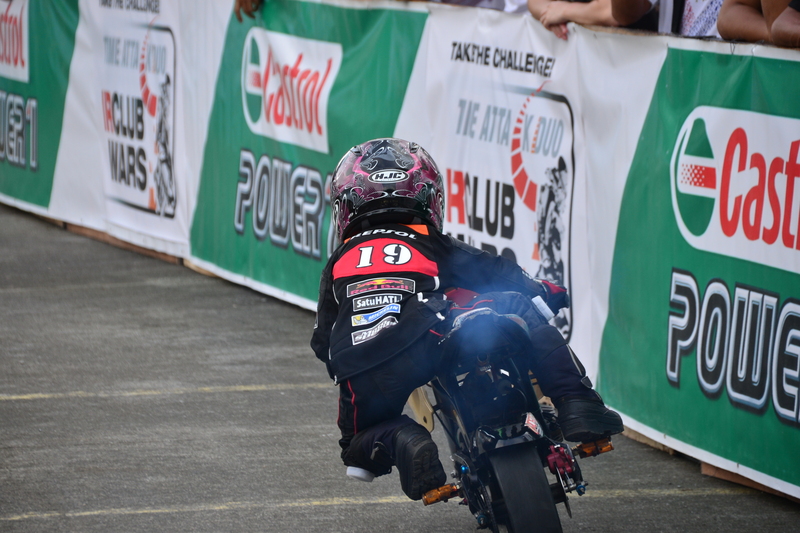 Ana took the other podium spots. 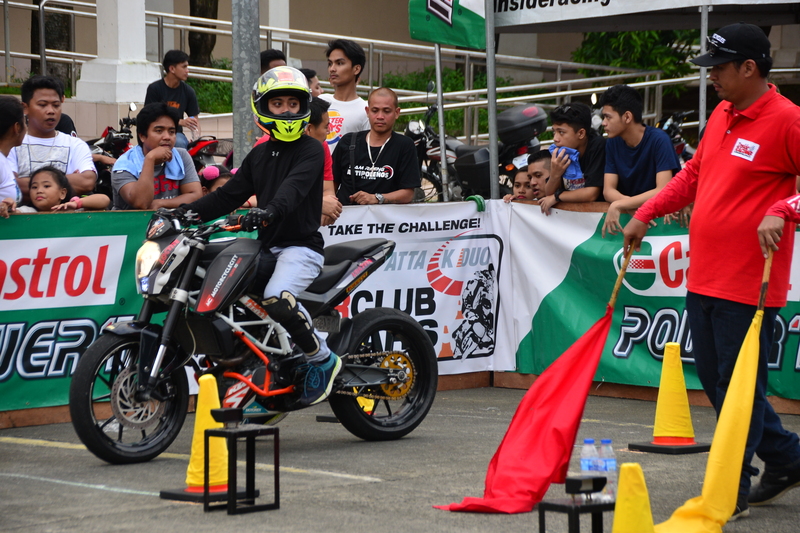 In the KTM Challenge, it was Iraq Bauzon again as he submitted the event’s fastest time with his 27.32s, topping Jermell Sevilla and Duke Montano. 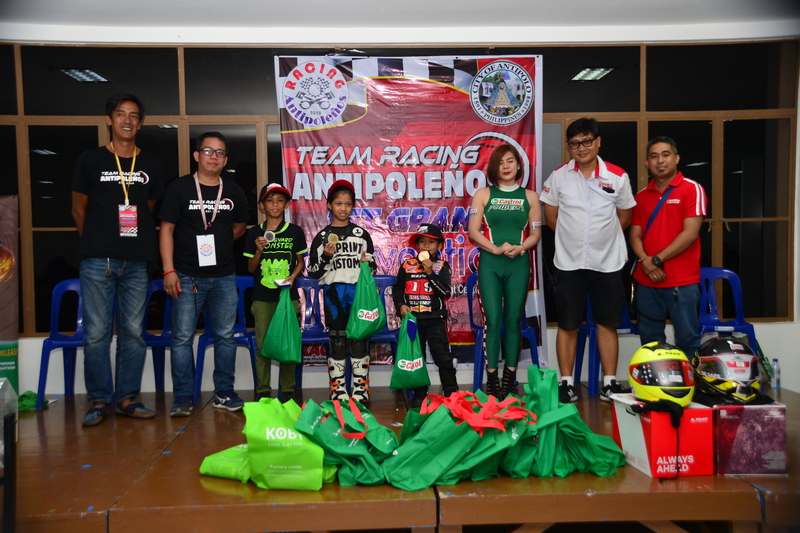 The heavy rain during the event did not dampen the excitement that the Racing Antipoleños had as it only showed how strongtheir passion is towards friendly and safe competition. 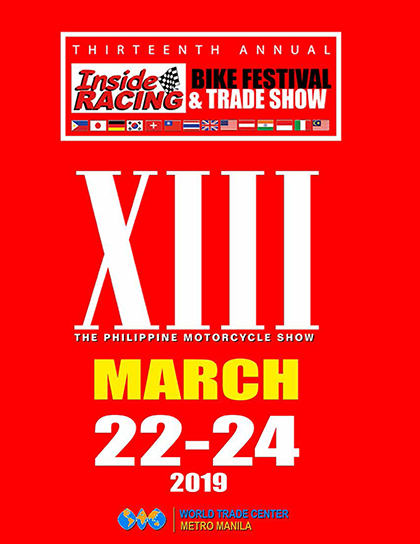 Congratulations on your anniversary and we are all looking forward to hosting your next grand convention in the future!